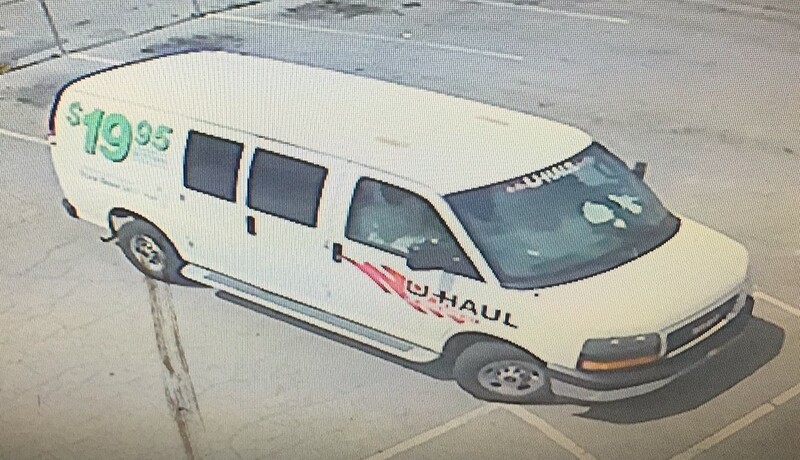 ATF, Metro Nashville Police Department and the firearms industry seek the public’s help in firearms theft from Music City Pawn. Nashville, Tenn. — The Bureau of Alcohol, Tobacco, Firearms and Explosives (ATF) in conjunction with the Metro Nashville Police Department and the National Shooting Sports Foundation (NSSF), the trade association for the firearms industry, are offering a reward for information leading to the arrest and conviction for those responsible for the theft of firearms from Music City Pawn, a federal firearm licensee (FFL). 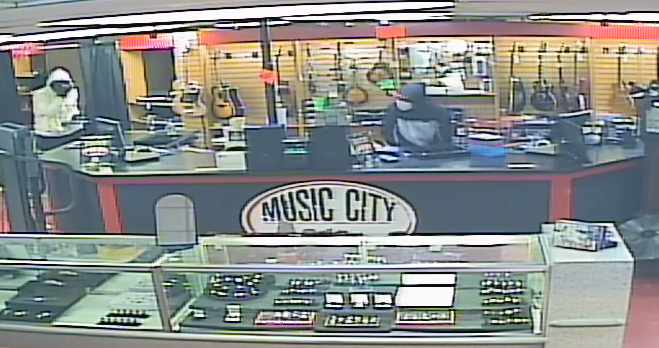 On June 26, 2018, Music City Pawn, 2638 Nolensville Pike, Nashville, was robbed by three armed individuals wearing masks and gloves. Approximately 14 firearms were reported stolen to the Metro Nashville Police Department. ATF Industry Operations Investigators responded to the FFL and are in the process of conducting an inventory to determine the exact number of firearms stolen. Anyone with information about this crime should contact ATF at (800) ATF-Guns (1-800-283-4867) or Crime Stoppers at (615) 742-7463. Information can also be sent to ATFTips@atf.gov, through ATF’s website at www.atf.gov/contact/atftips. Tips can be submitted anonymously using the Reportit® app, available from both Google Play and the Apple App store, or by visiting www.reportit.com.